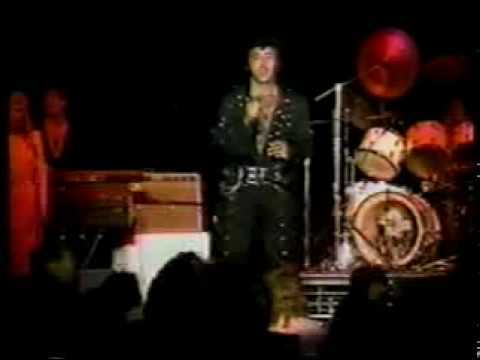 Lonnie Yanes is the best Elvis Impersonator ever. Lonnie is a natural and like Elvis when he is on stage Lonnie gives you all he's got. Couldn’t have been more perfect! Lonnie and the band sounded great! Easy to work with and highly entertaining. I highly recommend "A Night with Elvis." 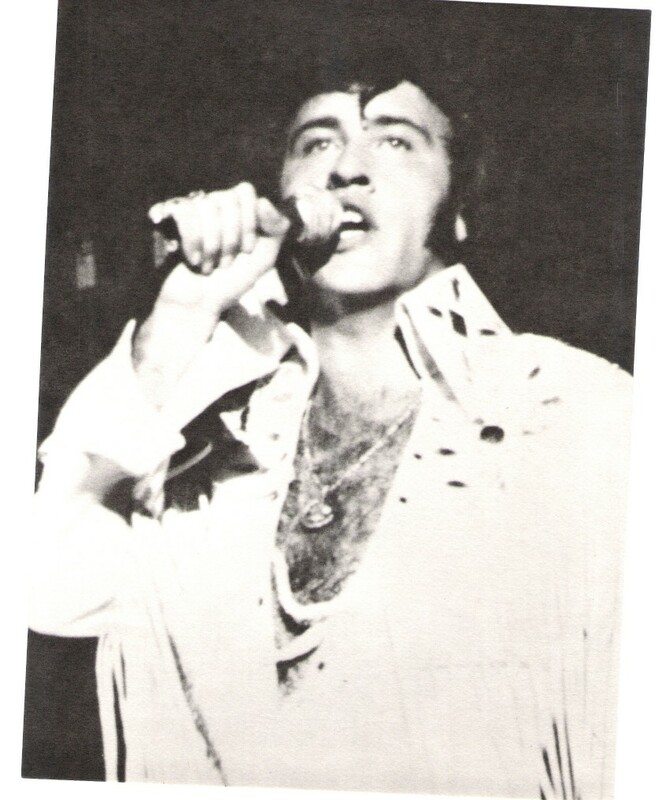 Lonnie's performance as Elvis was great! Everyone loved it. We will definitely be asking him to come back. 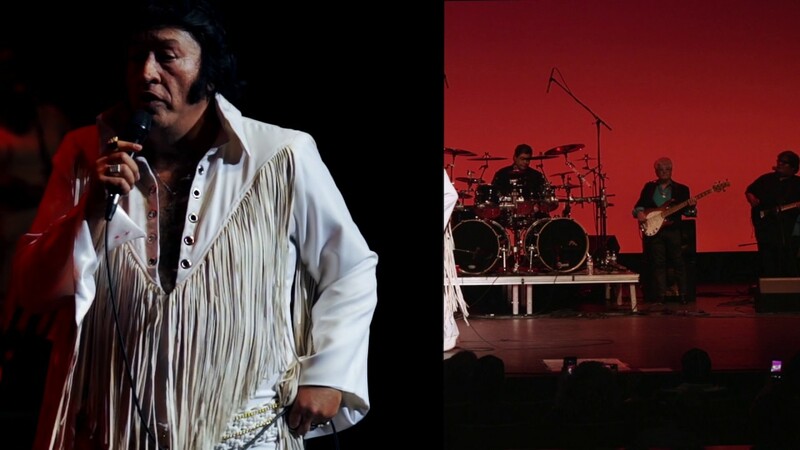 My name is Lonnie Yanes and I have been performing Elvis for over 20 years, I have two shows that I do, one is a 30 min. show with a 3 piece mostly acoustic band and the other is a 1 1/2 hour show which is a large production show with a 14 piece band. I do small events to large concerts. My show is Elvis from the 1970's. my band and I can travel but additional charge will be added for travel and lodging expenses. Thank you for your interest in my show and I hope to be hearing from you soon. The technical requirements can be arranged at a later date and TBA. 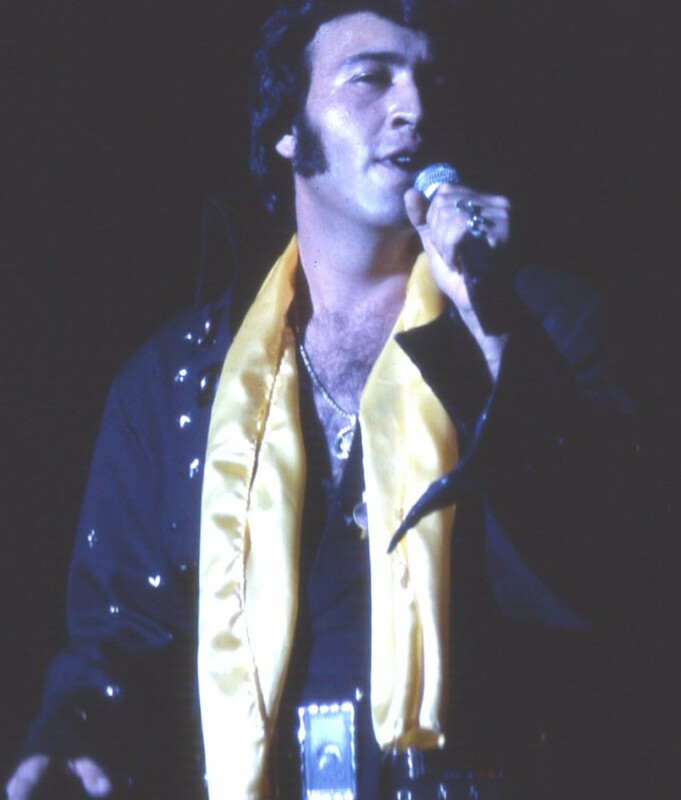 You will need to provide a venue,stage, sound and lights if your needing a large Elvis show. If you are requesting a small 30:00 minuit show I will have a 3 piece acoustic band.